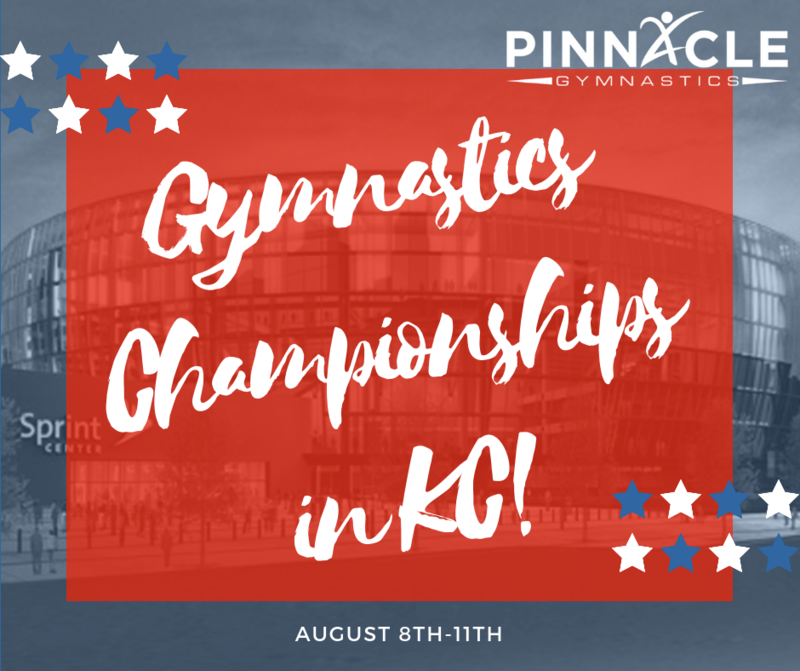 Gymnastics fans across the country will gather in Kansas City this August for the 2019 US National Gymnastics Championships. The Championships are held once a year and they include the best male and female athletes in the United Stated. In addition, to the best gymnasts the Championships will provide some of the best memories for anyone who attends. The 2019 US Gymnastics Championships will be held at the Sprint Center in Kansas City, Missouri. The event includes four days and eight sessions of competition, including male and female athletes. The sessions will be divided to include: Women's Juniors, Women's Seniors, Men's Juniors, and Men's Seniors. Each division will feature athletes competing on two separate days. At the conclusion of their two days of competition National titles on each apparatus as well as the all-around will be awarded. In addition, the gymnasts competing will be vying for a spot on the National Team. You can expect to see the best of best in this competition. Simone Biles, Morgan Hurd, Riley McCusker, and many future stars are expected to compete in the women's competition. As well as Sam Mikulak, Akash Modi, Yul Moldauer and many up and coming men's gymnasts. All session tickets are on sale now! The Championships are an event for everyone! 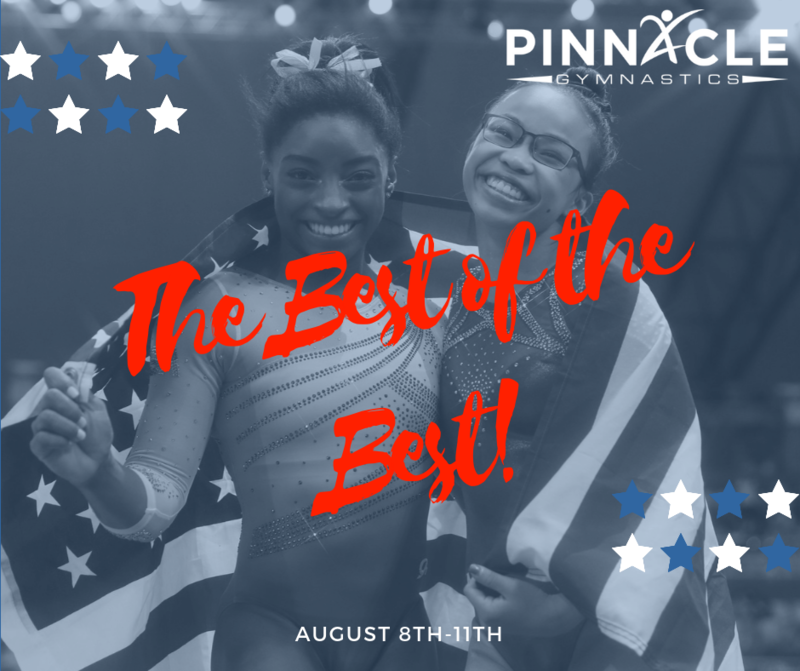 This professional sporting event includes great gymnastics, upbeat music, crowd dance parties, and an opportunity to see past and future Olympians up close and personal! The skills and focus of these athletes are sure to impress anyone who attends. If you have a past, current, or future gymnast at your house they won't want to miss a single second. The Championships are sure to both wow and inspire your athlete as they watch their role models in awe. Gymnastics fanatics will want to arrive early to see the athletes warming up/practice. Gates will open one hour prior to each session. You will also want to be on the lookout for autograph opportunities, fan festivals, and a gymnastics trade show. Tickets to the trade show will be available to purchase. The trade show includes every leotard, grip, and piece of gymnastics equipment you could ever imagine. 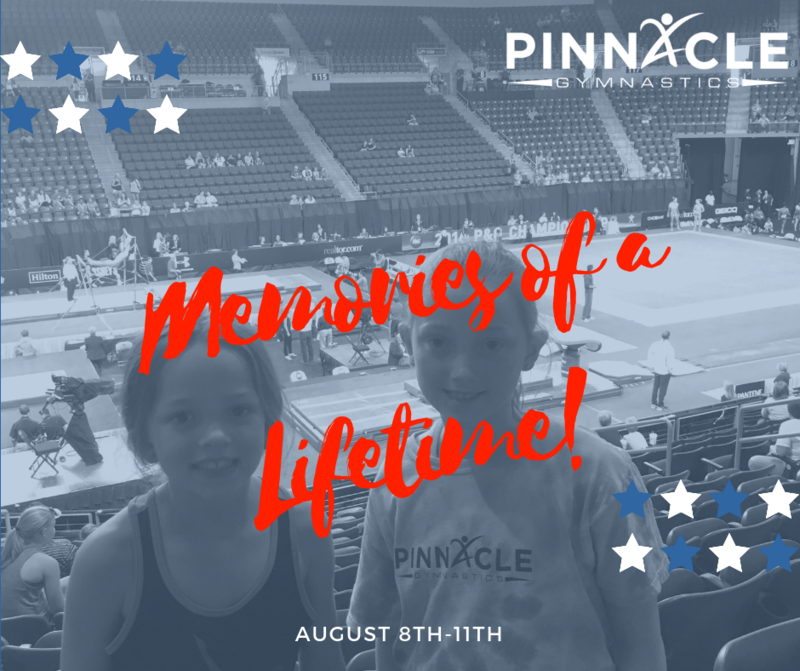 The weekend is full to be chalked full of gymnastics activities so block your calendar and plan to take a gymnastics stay-cation! National Congress is the biggest educational event in gymnastics. This event is held annual and includes three days of educational presentations for gymnastics professionals. Every coach and judge in Kansas City will want to attend to learn new drills, coaching techniques, injury prevention exercises and lesson plan ideas. 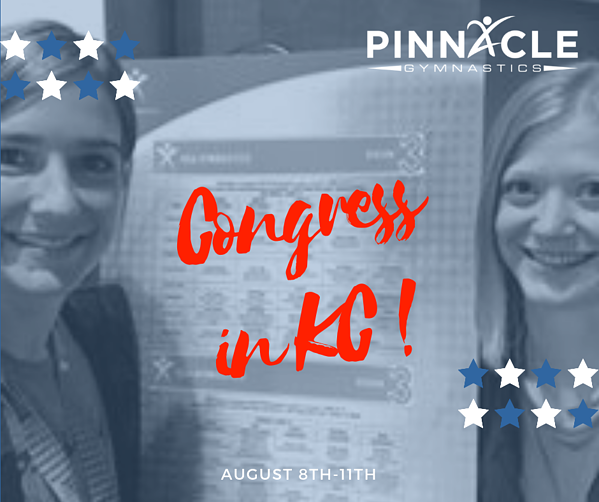 Having Congress in Kansas City will be a great way to continue to improve gymnastics and its many life benefits to Kansas athletes! The 2019 US Gymnastics Championships will bring so many great benefits to Kansas City. 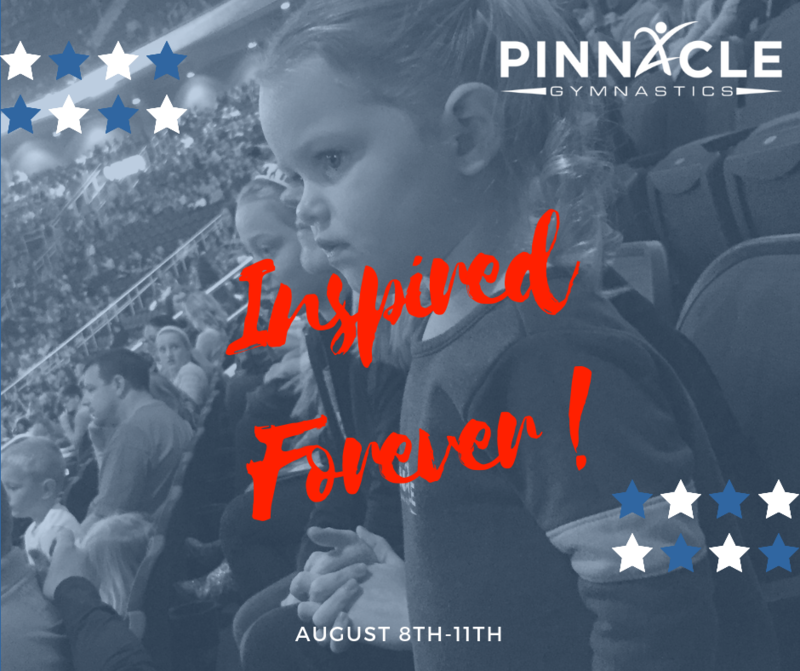 Join the Kansas City Sports Commission and Foundation, the nation's best gymnasts, and fans from across the country in celebrating gymnastics in Kansas City!